The reading we shared is here and the song we closed with is here. The slides are here. The unedited video is here. We’ll be sending out and posting an edited, captioned video early next week but I know folks wanted this asap ❤. Our Love Resists team will follow up specifically with you given the areas of solidarity you expressed interest in on the survey at the end of the webinar, but we are sharing the many general links to take action here as well. Thank you for all you do in your communities each day for love! · Al Otro Lado- to continue to help legal efforts and emergency humanitarian needs. · Dial 1-844-332-6361 and follow instructions to connect you with your Member of Congress. Sample script and more details. · Join Paso Libre in Guadalajara or Annunciation House in El Paso to volunteer in shelters for folks migrating with the UU College of Social Justice. · Al Otro Lado is looking for volunteers for Tijuana, Mexico as well as Los Angeles, CA. 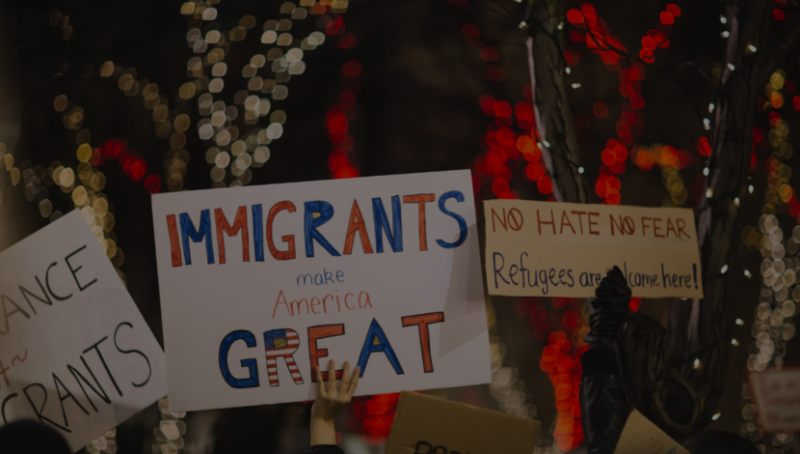 If you are an immigration attorney, paralegal, doctor, nurse, EMT, social worker, mental health professional, art therapist, or Spanish-speaking faith leaders for pastoral support - sign up online. · Express interest and learn more by signing up on the form hosted by our friends at Showing Up for Racial Justice. · Learn more in the UU World article. · An ongoingly updated, crowdsourced list of ways to support is here.